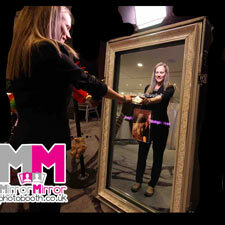 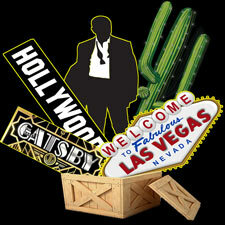 The all new Magic Mirror – A Photo Booth with bells on! 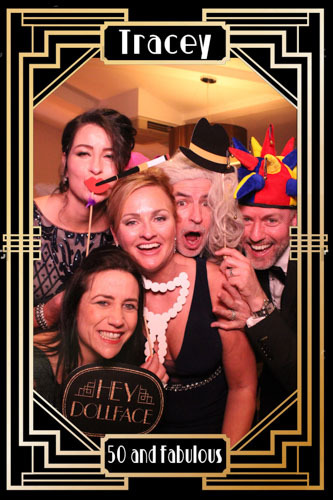 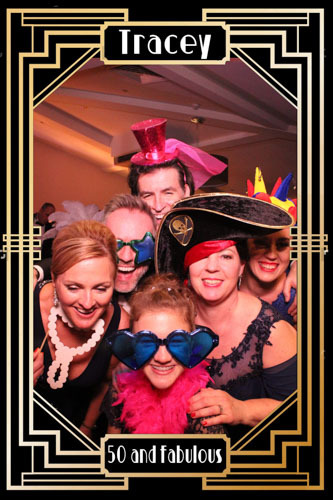 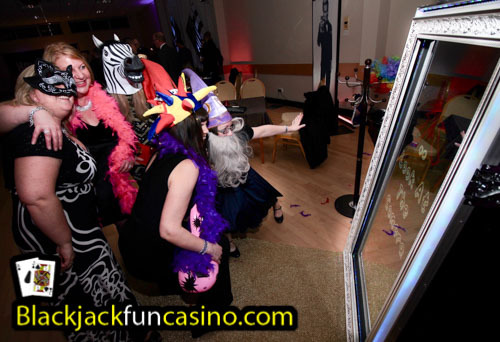 Our newest hire option… The Magic Mirror Photo Booth! 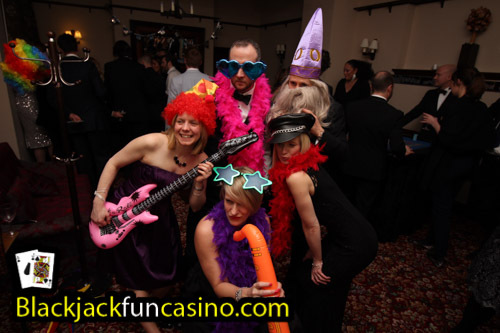 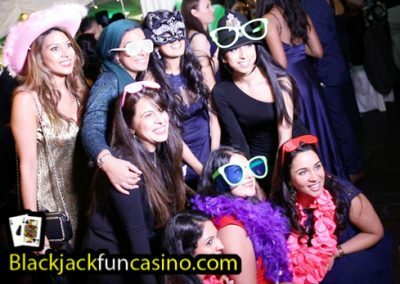 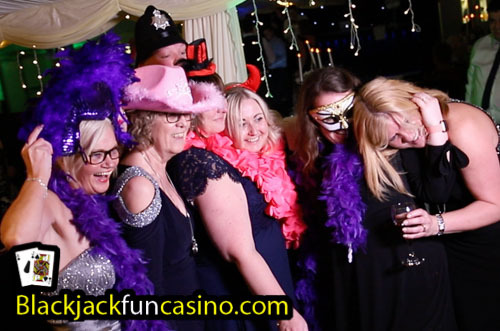 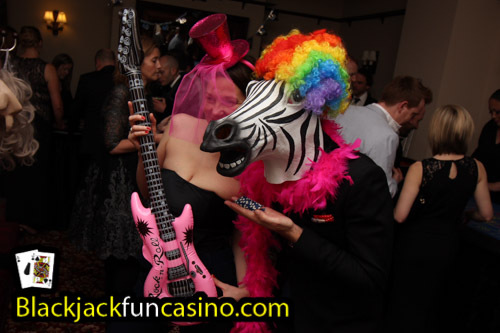 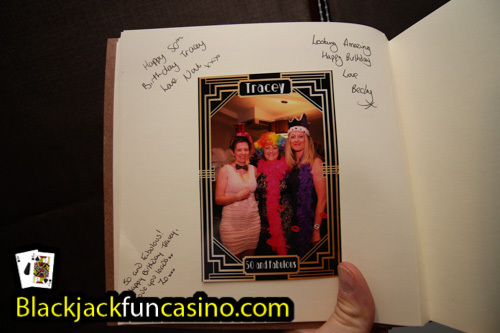 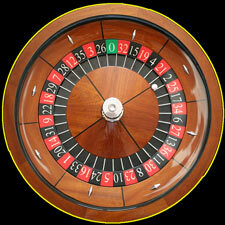 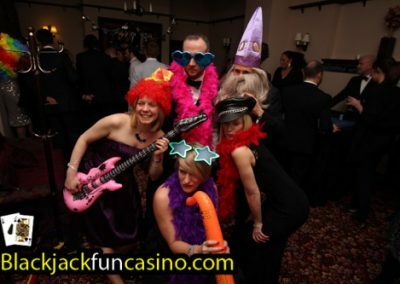 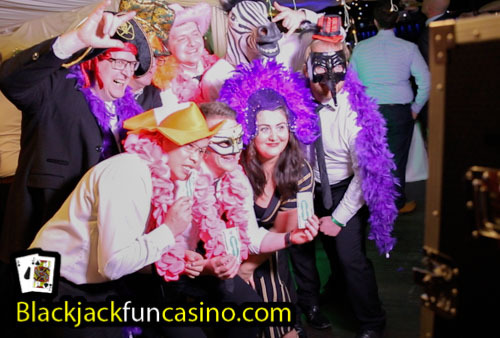 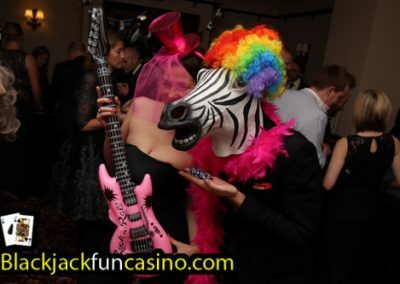 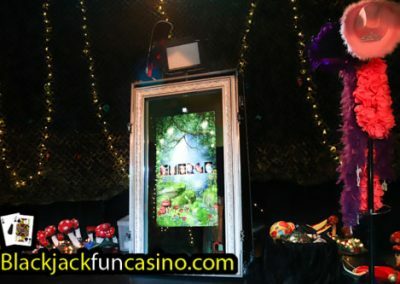 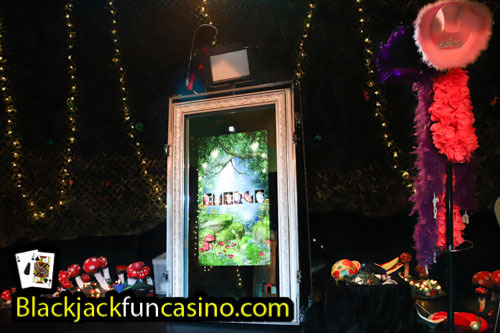 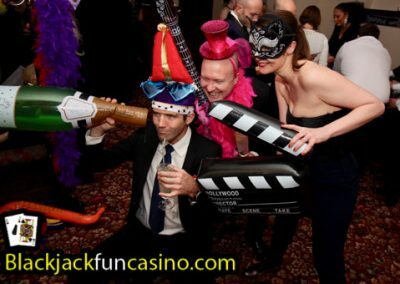 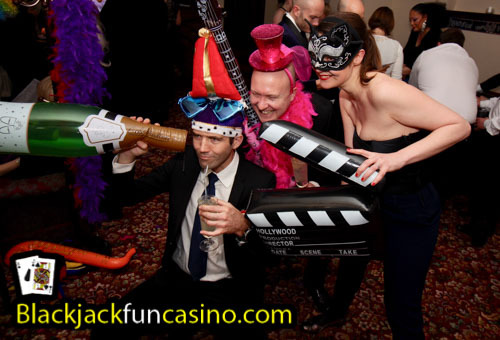 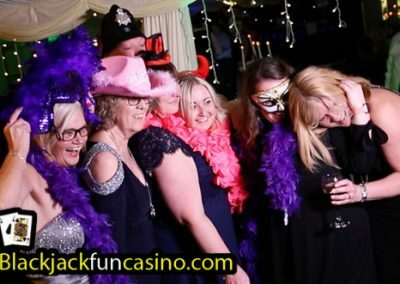 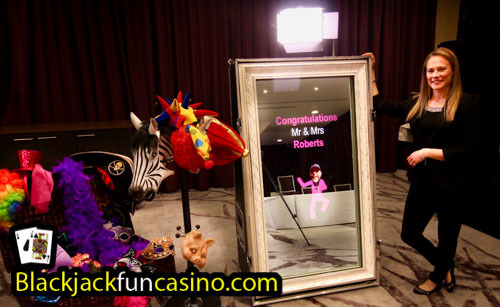 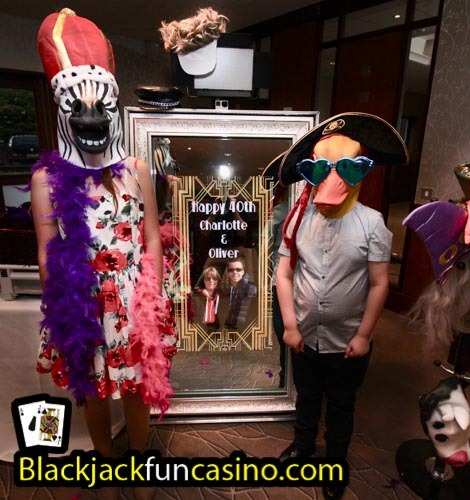 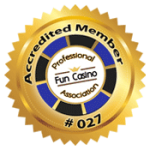 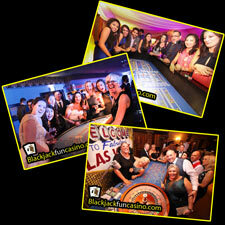 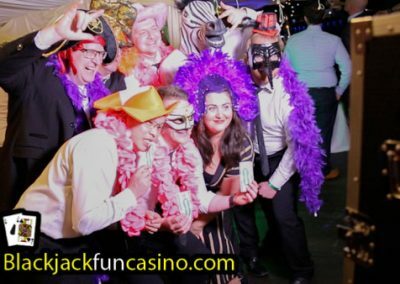 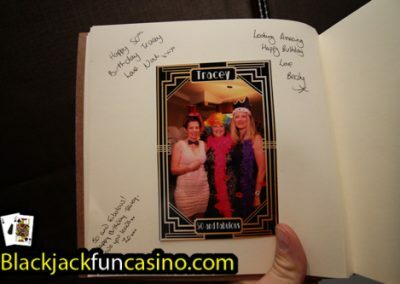 Whilst we strongly believe a fun casino provides the best entertainment for your guests at any party, a photo booth is a great addition as it provides a way to create great memories of your party, wedding or corporate event. 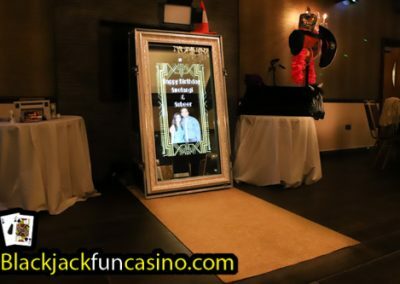 However there is a new development in the photo booth world that is taking the place of the old style passport type photo booths..
What is a magic mirror photo booth? 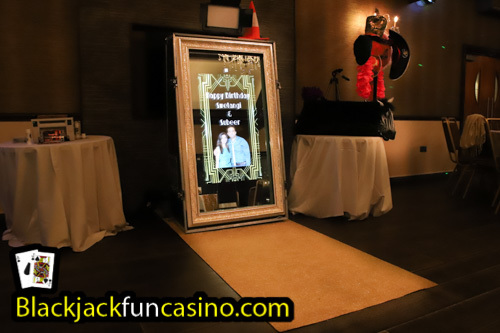 It’s a large interactive mirror that takes and prints photos whilst encompassing all of the functionality of a traditional photo booth yet with more benefits. 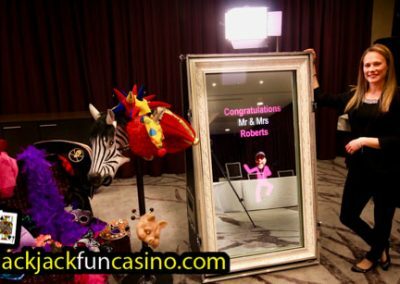 There is a professional grade DSLR camera inside the mirror. 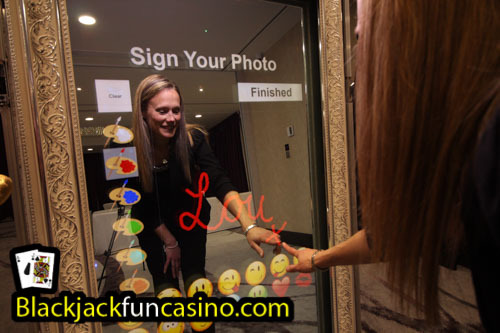 You interact with the mirror, pose and smile nicely (when it tells you to) and it takes a photo just like a photo booth, it then prints your photos.